Take the worst you have been through, ask God for guidance and help to turn all the pain around – then share it with all. You’ll be amazed at how much of a difference your courage and help make when people share their gratitude with you! YES you DESERVE “every single little thing your heart desires”. Just make sure you know what you do WILL come back to you multiplied. Keep your heart pure, your motives honest, and remember one thing… If you aren’t sure about what you love – look at pics on line. When your heart leaps – like OH I LOVE THAT – right click on the image and create a pic collage. This you can use for your own personal wallpaper so you see it every day. Then your whole life will mirror every single little photo you loved. Have fun, too! I PROMISE you – no matter what you are going through, you will adjust. You can transform. You are never alone. Maybe a few million people can relate. I’ll share one thing with you – if it’s one heartbreaking, challenging time, I’ve been there and I’m your friend. Use all of your pain and bring through a book or a song or a TV series or Feature Film. People – the WORLD can relate. Everyone loves the underdog who takes the last grain of determination you’ve got left to turn it all around because you REFUSE to stay down. Oh yes it does! There’s an old saying, “Whether you think you can or you think you can’t – YOU’RE RIGHT! PLEASE look at yourself in the mirror and give yourself a hug. Stop every single mean thing you say and think to and about yourself. Replace it all with a prayer to find your way through to transform how you view yourself and how you live your life. ASK for the higher perspective. I am positive you will receive it, and you definitely deserve to. 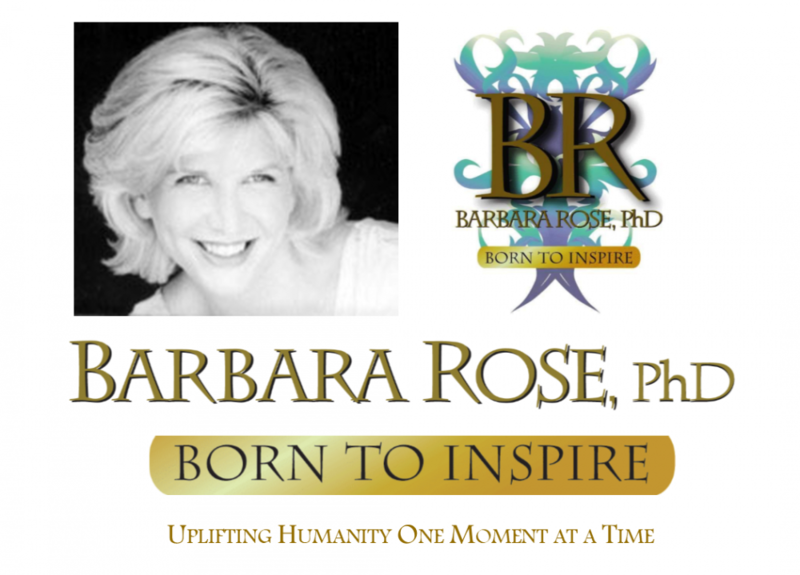 If you have ever wondered why someone who seems to have everything to live for suddenly takes his or her life, or how someone with so much zest for life chooses to end this incarnation Tempted by Death delivers spellbinding answers from the deeply personal memoir of Dr. Barbara Sherry Rose.